Better Homes and Gardens magazine is an everyday guide to caring for your home and fostering a healthy lifestyle. For ninety years, this publication has provided timeless advice and inspiration on topics that help you cultivate a robust home life, solid family bonds, and improved personal health. 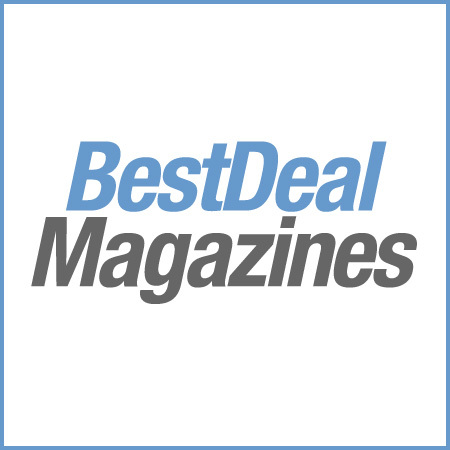 Whether you’re a parent in search of educational toys or need ideas for installing a backyard pond, you’ll find appealing articles about family matters, gardening, interior design, health and nutrition, crafts, beauty, shopping, travel and culture, entertainment, and cooking. A gracious, down-to-earth tone and bright, cheerful photos draw you into the articles, which offer useful tips on everything from remodeling your bathroom to shopping for Father’s Day gifts. The opening Fresh section presents thoughtful recommendations for activities, home and community projects, entertainment, and consumer products for your family to try each season. Delve deeper into Better Homes and Gardens magazine to find up-to-date reporting on health and safety issues that affect the whole family, including risky nutrition habits and trusted family vehicles. For your inner chef, Better Homes and Gardens magazine incorporates enticing recipes in every issue, often choosing themed food for holiday planning, convenient quick-fix meals, and seasonal cooking. Parents will regularly find family-oriented activities in the kids’ projects section to keep the little ones entertained and promote quality time. 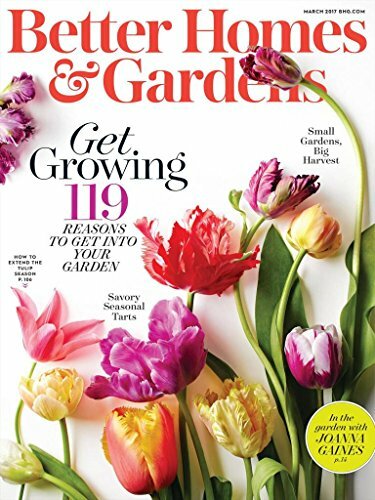 At its heart, the magazine is dedicated to home management topics ranging from do-it-yourself building projects and organizational storage to growing a garden in limited space. Better Homes and Gardens magazine is about helping you build a life that’s both simplified and productive, inspiring you to never stop improving your home, parenting, and personal wellness. With a subscription, you gain unlimited tips for designing impressive spaces, nurturing your creative side, and indulging in simple pleasures.